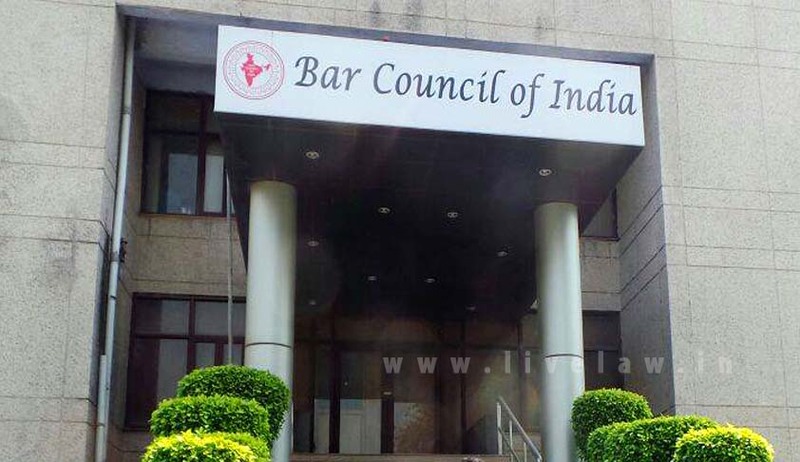 The State Bar Councils are advised to take up the matter with prompt attention and circulate the format to all Bar Associations. The Declaration form is to be received in the office of the State Bar Council on or before 30th October 2016. For ready access, advocates can download the format from HERE and submit the same directly to the State Bar Council or to their respective Bar Associations without any processing fee whatsoever. The notification issued by Joint Secretary Ashok K Pandey states that the said decision is also expected to help in identifying the non-practising advocates who have taken up other vocations after getting enrolled. Read the Notification and Download the form here.